At the beginning of every season our most loyal guests come to our house and build their small home where they will stay for a few months. 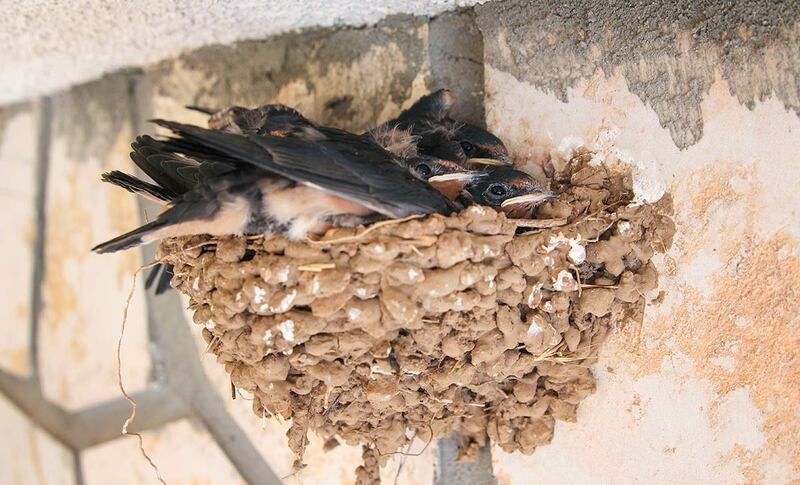 They are small birds called barn swallow – our first guests every year. 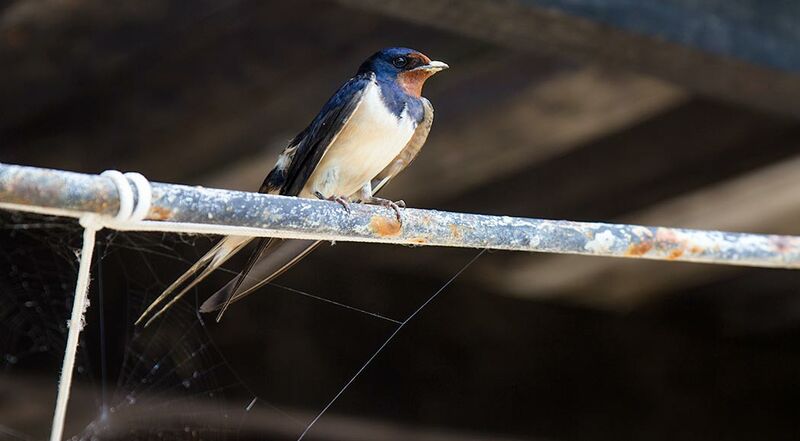 These birds have blue upperparts, a long, deeply forked tail and curved, pointed wings. They are used to living with humans and we personally love them. 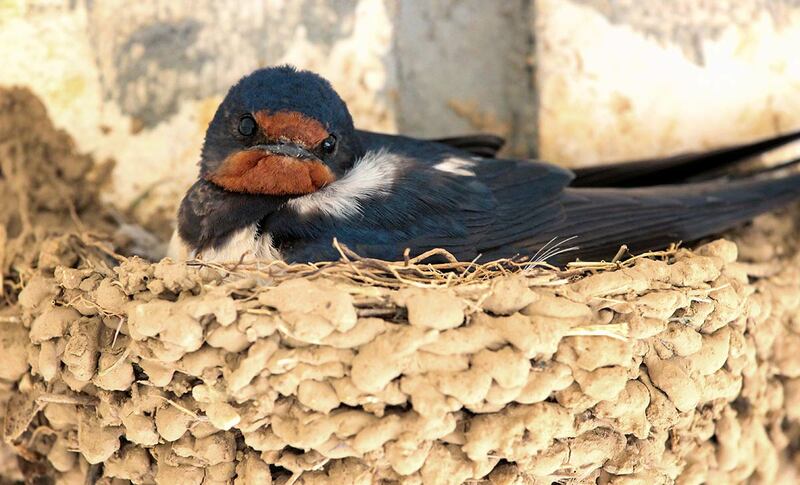 Every year we watch them build or rebuild their nest with mud, always in the same spot. 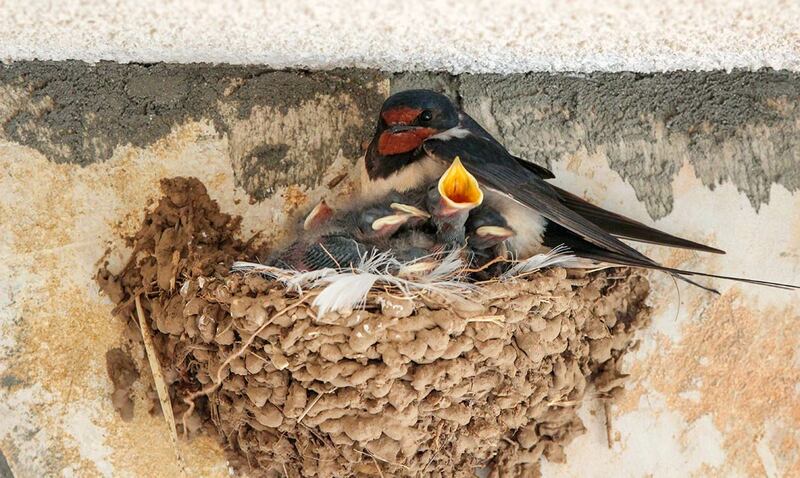 They are also an early sing of summer’s approach. 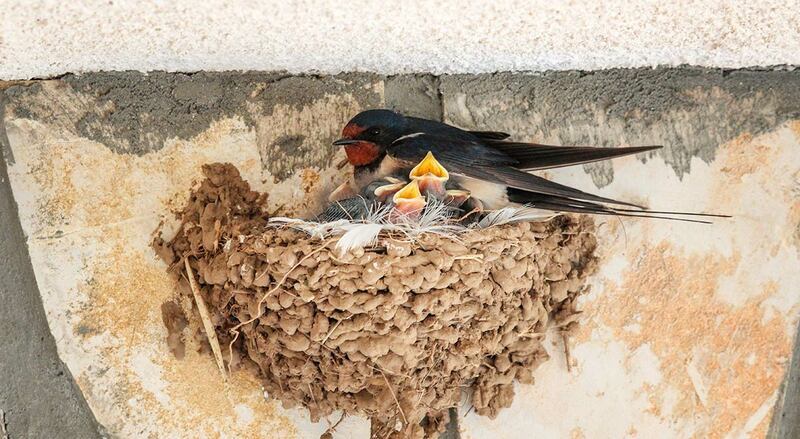 Once they settle in their nest the fun starts with baby birds. 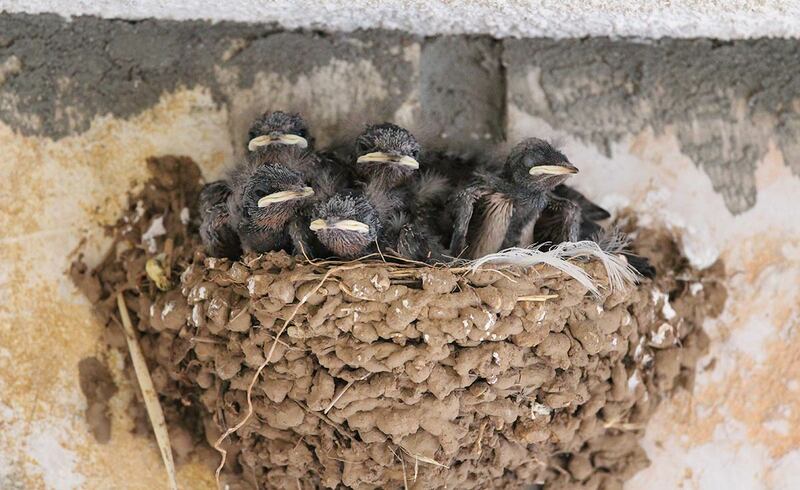 First they are so small and ugly, but they quickly grow and turn intro beautiful birds. While they are growing up, they make funny noises, especially when one of the parents come to feed them. Usually one of the parents stays and watches the nest while other is hunting for food. 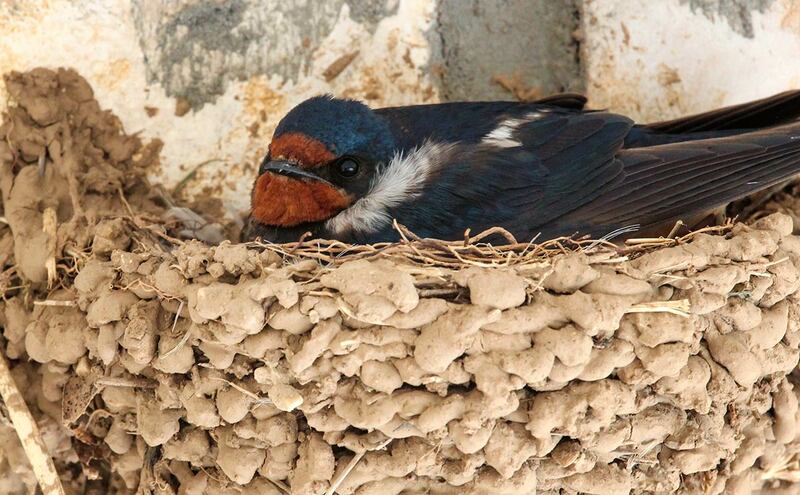 The barn swallow feeds from insects from air and occasionally pick prey items from the water surface, walls and plants. 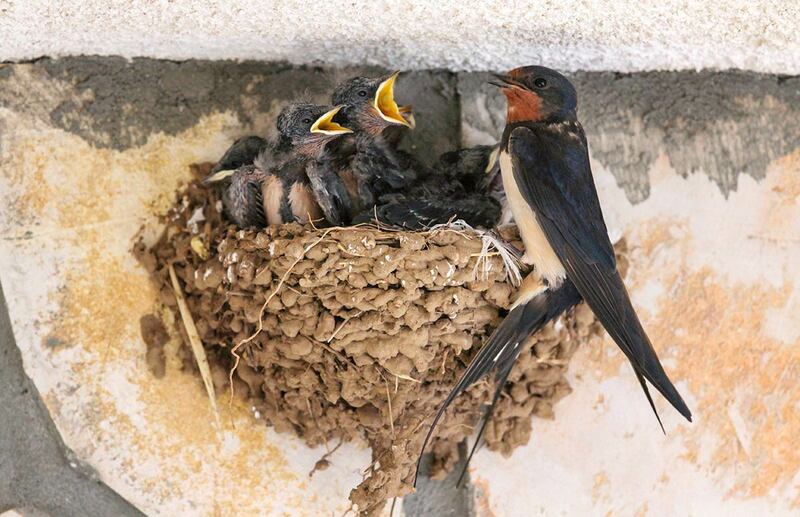 The tricky part comes when they get bigger and there is no room in the nest, but they are still not ready to fly. 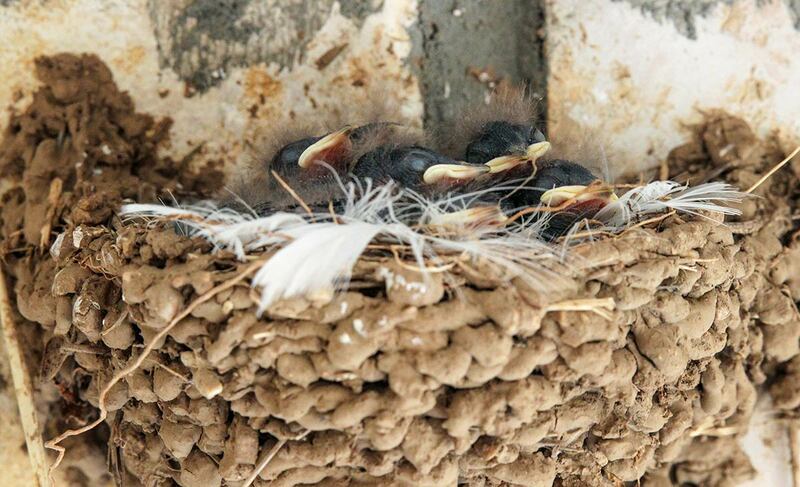 In that time, we check as often as we can to see if one of them fallout from the nest, so we can put him back. 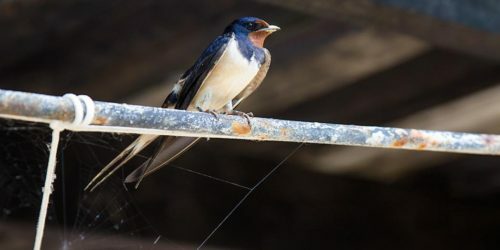 Swallows are able to produce many different sounds used to express excitement, to communicate with others or as an alarm when a predator is in the area. 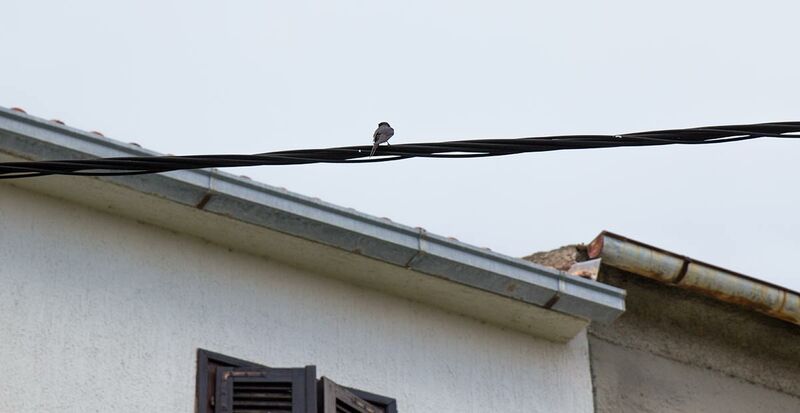 Their sound is very typical and different from other birds. This birds have also found their way into tattoo world and are very popular among sailors.